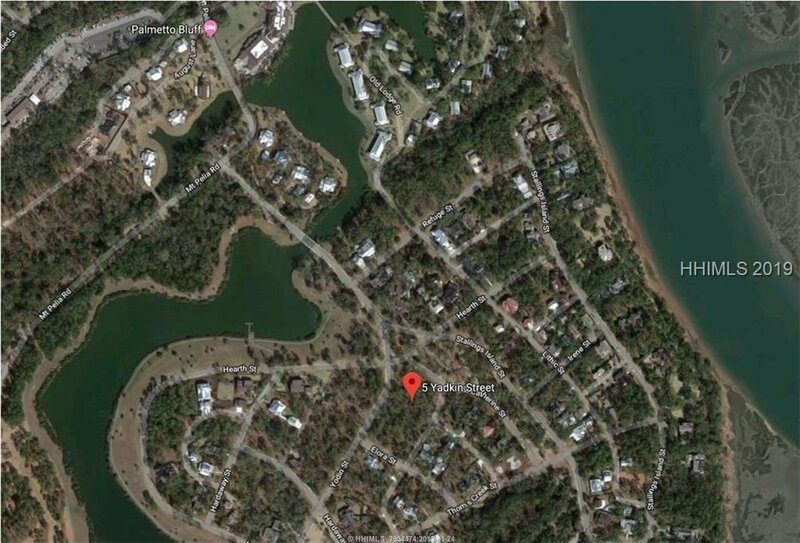 South Wilson is one of the most popular neighborhoods within Palmetto Bluff. 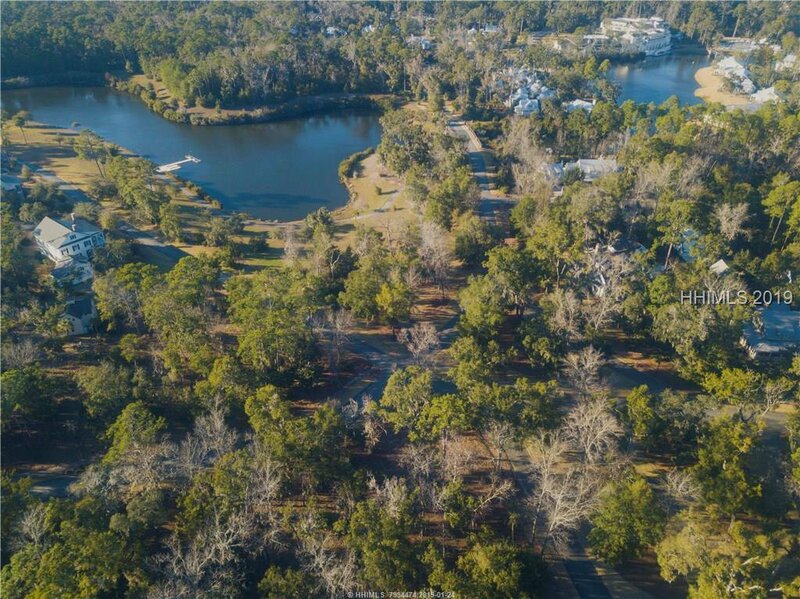 Located between the high bluffs of the May River, and the fresh water trail, South Wilson features two community kayak docks, paths along the May River, paths along the fresh water trail, parks shaded by mature hardwoods, and the security offered by a gated entrance. 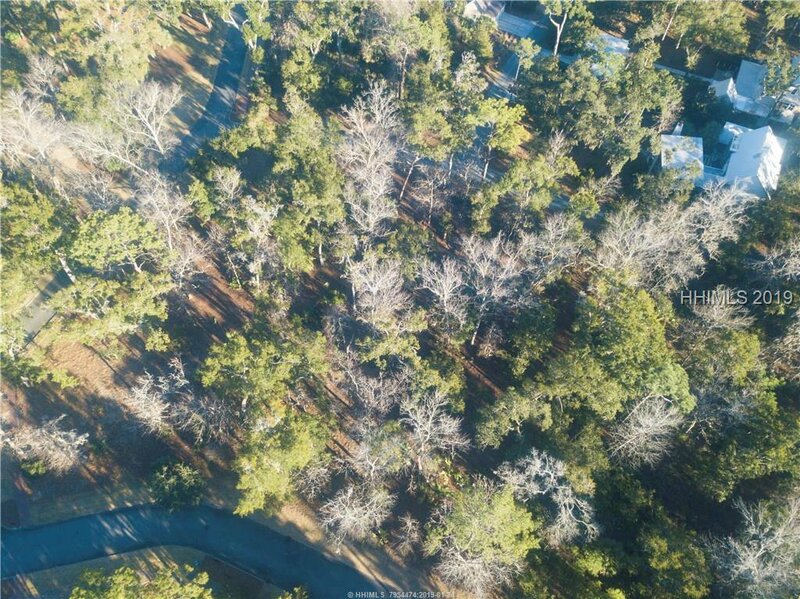 Centrally located to all the neighborhood amenities is 5 Yadkin. 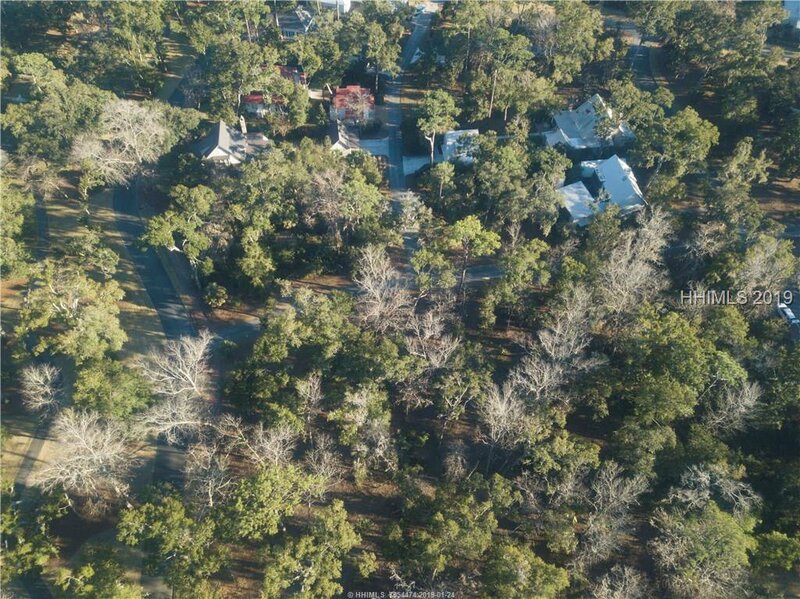 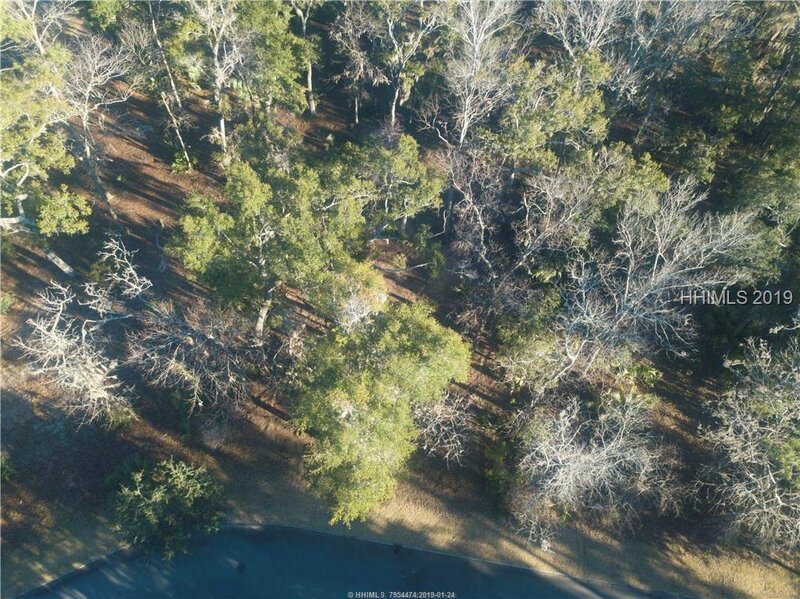 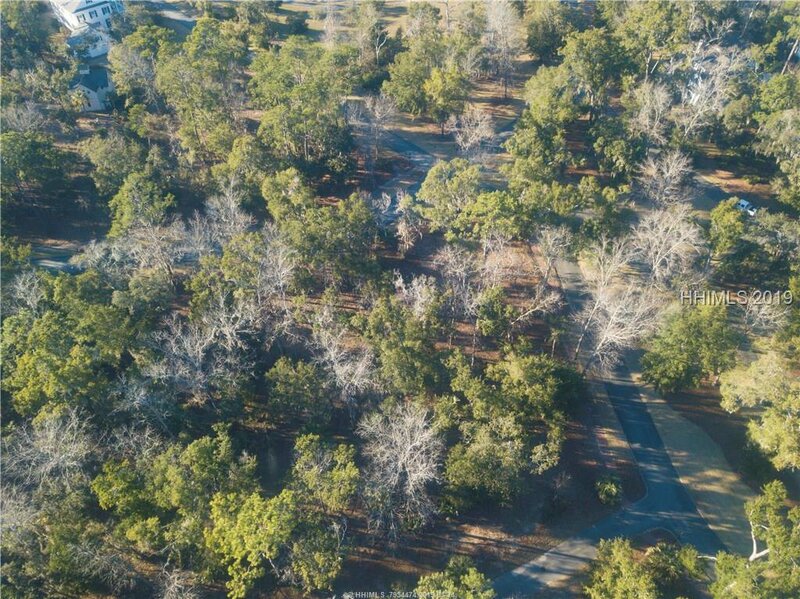 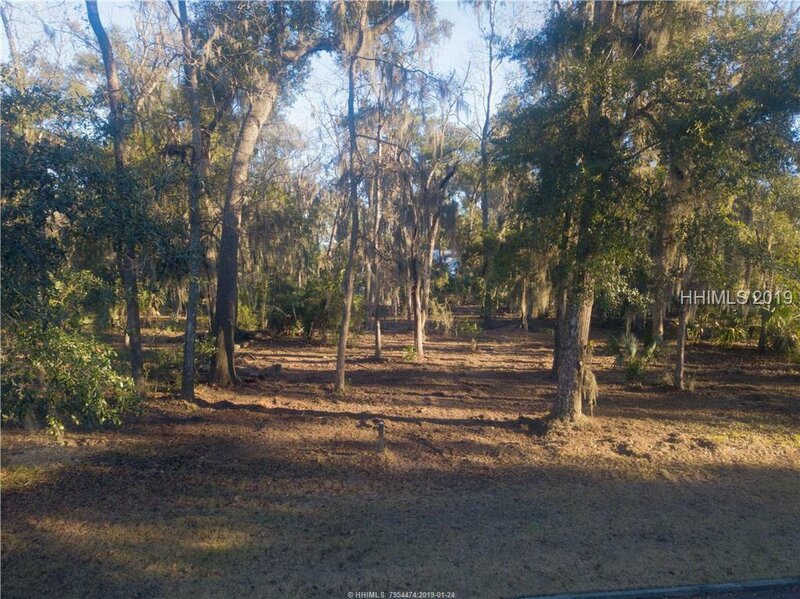 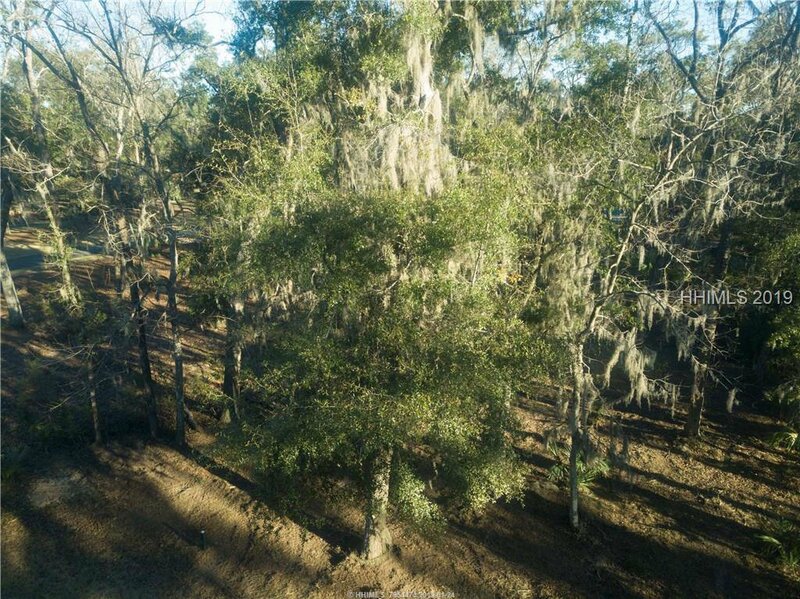 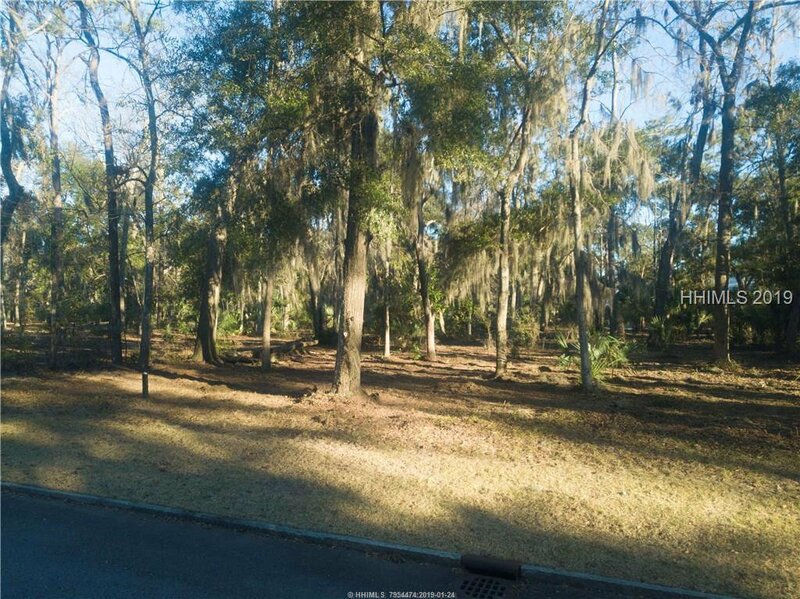 At almost 0.4 acres, this site features mature hardwoods, and provides a great location to build your Palmetto Bluff village home.